Billion people are learning English, how many will be able to speak it? Definition: LanguaMetrics™, noun, the measurement of spoken English for its ability to be understood. LanguaBooks™ are the most advanced format for books to date. They contain the high precision and sophisticated speech scoring technology along with native speaker recordings to create an learning environment that is unsurpassed in its speed and efficacy. 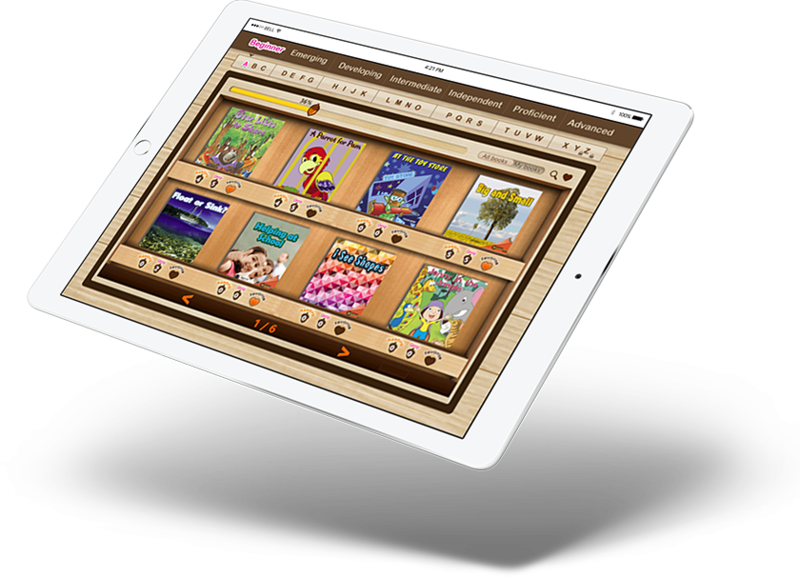 Young learners, Adults and native speakers struggling with reading can all benefit from LanguaBooks™. You speak and LanguaBooks™ listen! 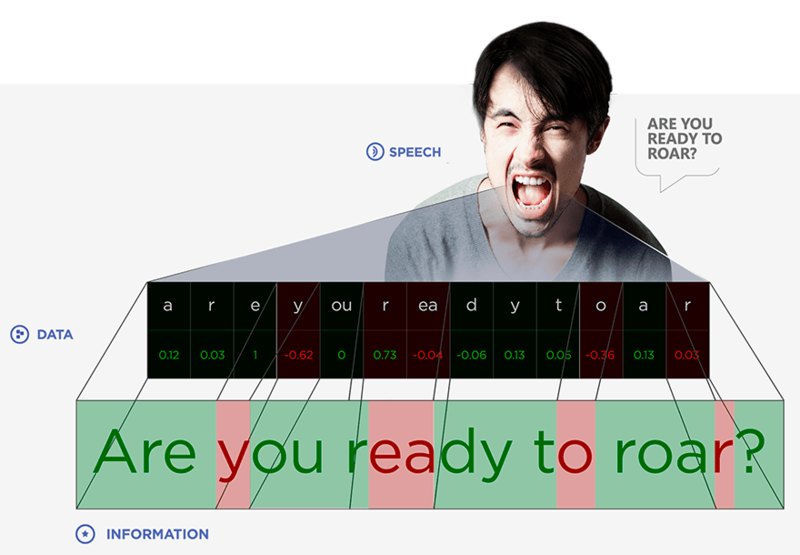 Your speech is analyzed by technology under license from SRI International and converted to numeric scores at the sentence, word and phoneme level. The screen is instantly repainted in red and green colors to indicate the letters and words that were said well in green and those that need improvement are in red. 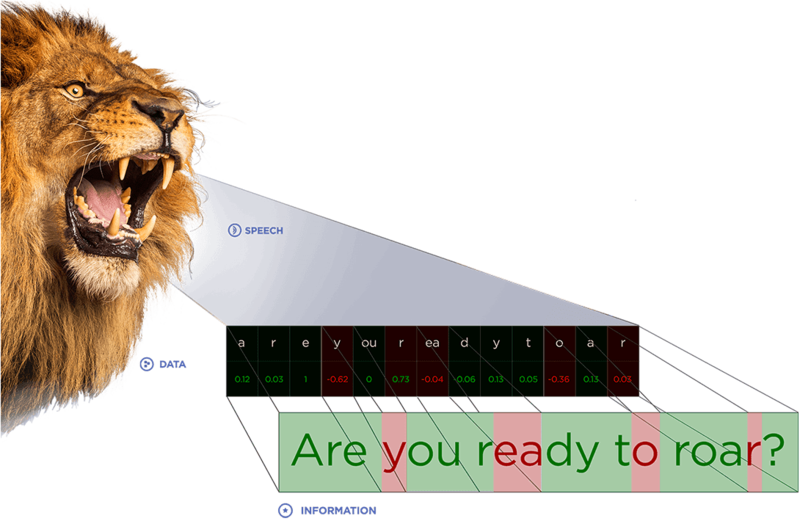 LanguaMetrics™ Speech Lazer™ capability pinpoints the student's errors and makes it very easy to see where improvement is needed. The result is a bio-feedback mechanism for speaking and reading . 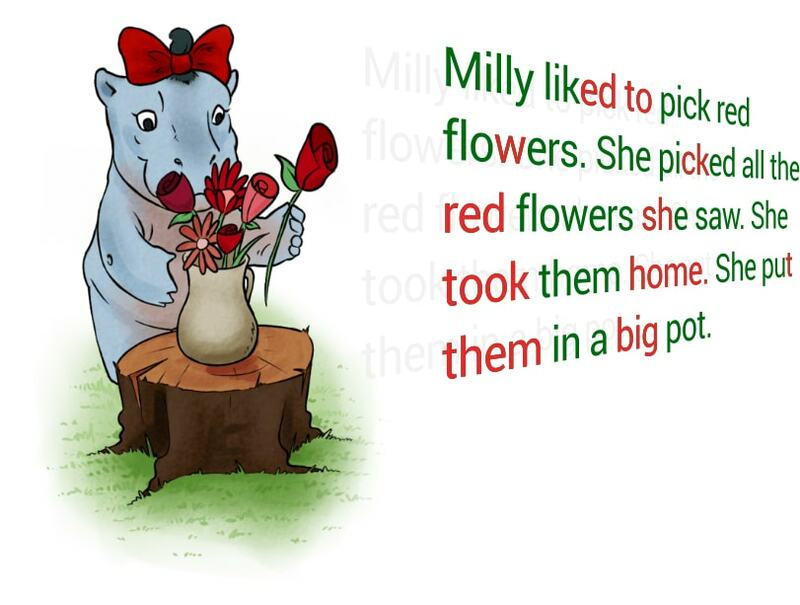 Students can actually see what their mistakes are and how their speaking and reading can be improved. The students listen to the native speaker model as if a parent, friend or college were speaking directly to them. They try again to read the passage and with each improvement they see less and less red. Its a wonderful method of engagement to accelerate learning. Students of all ages and from all over the world are enjoying as they accelerate improving their English ability. 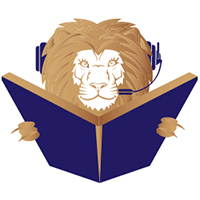 Believe it or not a LanguaBooksTM actually listens while you read and scores how correctly you are speaking (all factors that determine if you sound native enough to be understood - accuracy, pronunciation, rhythm, stress and more). This data is measured against acoustical models of native speech and scores are calculated at the passage, word and even down to the phoneme level! The science of nativeness is a fascinating concept and is closely tied to the concept of language power. If you'd like to learn more about nativeness and language power we recommend a paper by Dr. James Guthrie, former Education School Dean at University of California, Berkeley. To visit the Language Power Institute and download the paper click here. How is this possible, where did this technology come from...? This is all possible because LanguaBooks™ is a division of LanguaMetrics Inc. The advanced speech scoring technology within LanguaBooks™ is made possible by LanguaMetrics™ special relationship with SRI International (formerly Stanford Research International) of Menlo Park, California. SRI International is the pioneer of speech scoring technology and has granted LanguaMetrics a worldwide license for its use in education, assessment and learning. its ability to be understood. 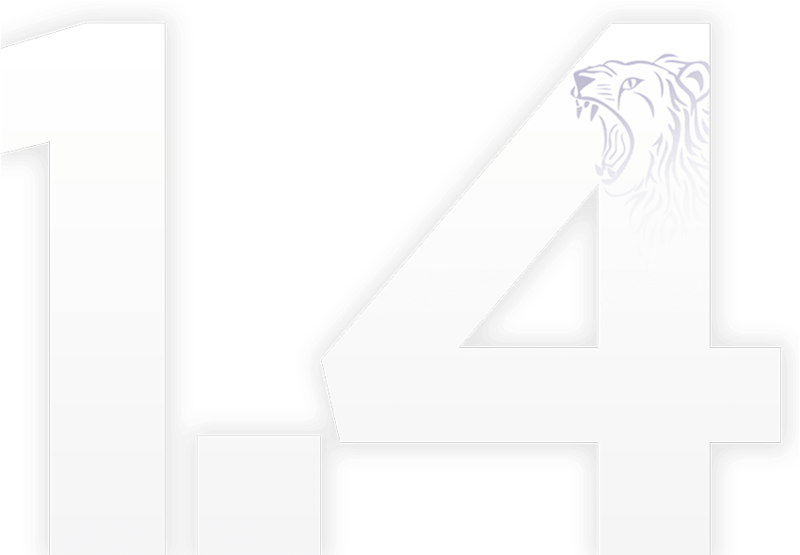 SRI International is the origin of the technology found in Apple's Siri Virtual Assistant, Nuance's Dragon Naturally Speaking dictation, as well as technology found in the Air Force's F-35 Joint Strike Fighter. Much of the original research was accomplished with funding from DARPA, the Defense Advanced Research Projects Agency, and a close relationship between SRI International and DARPA continues to this day. SRI International is also an equity partner in LanguaMetrics, Inc. LanguaMetrics Inc. is proud to be in such esteemed company.